Today’s go-to beauty treatment for lines and wrinkles is Botox. However, if you don’t like the sound of such invasive procedures, then listen up – Fillerina may just be the perfect alternative for you. 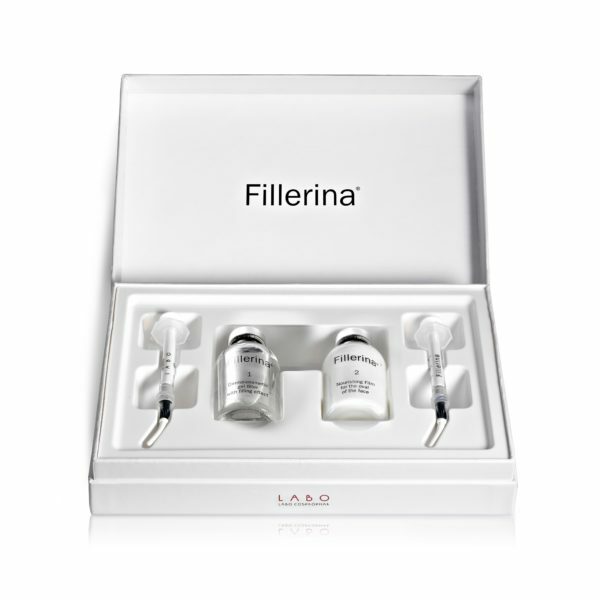 Touted as DIY filler, with award-winning technology, Fillerina is formulated with tiny molecules able to penetrate deep into the skin, immediately working its skin-plumping magic on areas of concern, via its precision applicators. Following clinical studies, Fillerina showed to improve the skin’s hydration and volume by up to 30%, and decrease visible signs of aging. Given the hype surrounding Fillerina’s capabilities, we decided to test out the 14-day treatment. 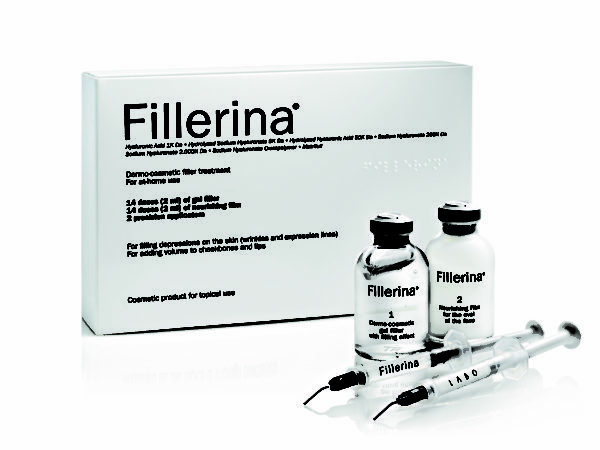 At first glance Fillerina looks just like actual filler – it is packaged with one bottle containing 14 doses (2ml) of gel filler, 14 doses (2ml) of nourishing film, and 2 precision syringe applicators. Although the applicators resemble needles, these applicators allow you to effectively draw up the formula and apply it exactly where it is needed, preventing wastage. Grade 1 treats the initial signs of aging, such as fine lines and slight sagging, increasing volume in the cheeks and lips. Grade 2 targets visible lines/wrinkles, sagging or uneven skin, adding volume to cheeks and lips. (We tried out this one). Grade 3 treats deep areas of depression, significant lines, wrinkles, and uneven skin, also adding volume to the cheekbones and lips. We can honestly say that although slightly sceptical about the product’s potential, Fillerina really worked. 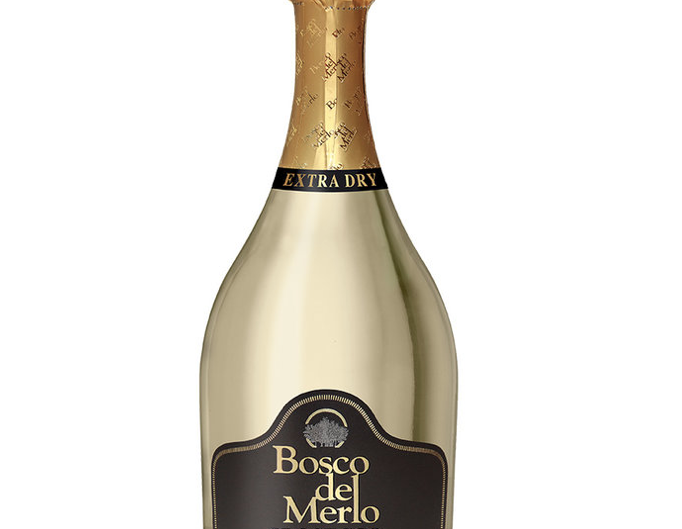 This product actually is amazing! Within the first few days of use there was a noticeable improvement to crow’s feet and laughter lines, and even the lips appeared fuller. 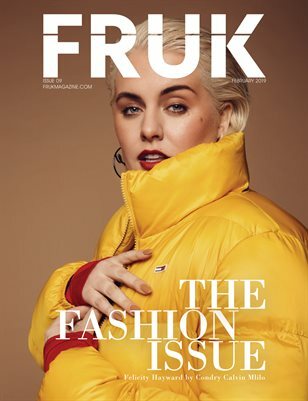 By the end of the two weeks, there was a significant improvement to the entire face – fewer fine lines, hydrated, plump, and extremely smooth skin, as well as a volumous pout to be proud of. What makes this treatment so effective? 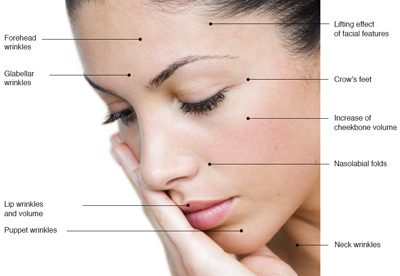 Hyaluronic acid is a well-known naturally occurring substance responsible for maintain and promoting youthful skin. For the past nine years, Labo has extensively and tirelessly researched to discover a way for this product to be capable of filling the upper layers of skin and tissue without the need for injectables. They found that by providing six different molecular weights of hyaluronic acids, this treatment successfully diminishes wrinkles and fills out problematic areas. When Fillerina is used over time, its active ingredient, Matrifull, boosts collagen formation, thus enabling a plumped and youthful effect. Additionally, Fillerina includes hexapeptide of which supports the production of membrane proteins, therefore encouraging water to reach every layer of the skin. The Nourishing Film is formulated with Meadowfoam seed oil to hydrate and revitalise the complexion; vitamin E and Shea Butter to moisturise and nourish; tree fern to tighten, and salicylic acid for the removal of dead skin cells. We defy any complexion to not be improved with Fillerina! Before using this product, it is recommended you drink a glass of water to enhance its effectiveness (hyaluronic acid combines with water molecules to plump out the skin). Once you have applied the Fillerina gel, it is advisable to keep your face rested and still for ten minutes. Once the ten minutes is up, you need to massage in the exact dosage of the Nourishing Film. This guarantees maximum results of the gel, and also acts as a high-end moisturiser, offering beautifully radiant and soft skin. 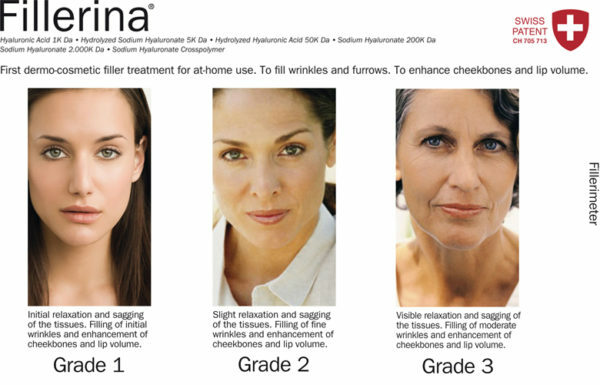 Fillerina’s results can be prolonged with the use of their day cream, night cream, and lip treatment. 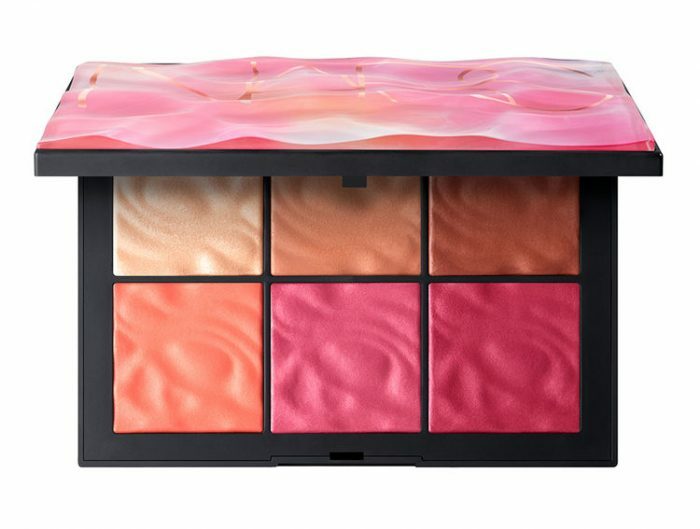 Fillerina is available to buy at: www.marksandspencer.com and www.cultbeauty.co.uk.